Feb 20, 2019 | Posted in Green Business. As part of our series on business and the environment we decided to ask a number of small and medium-sized green businesses their thoughts on Brexit. Sep 13, 2018 | Posted in Business Evolution and Adaptation, Green Business. As part of our series on business and the environment, we've curated the most concerning stats on the environment which businesses cannot ignore. 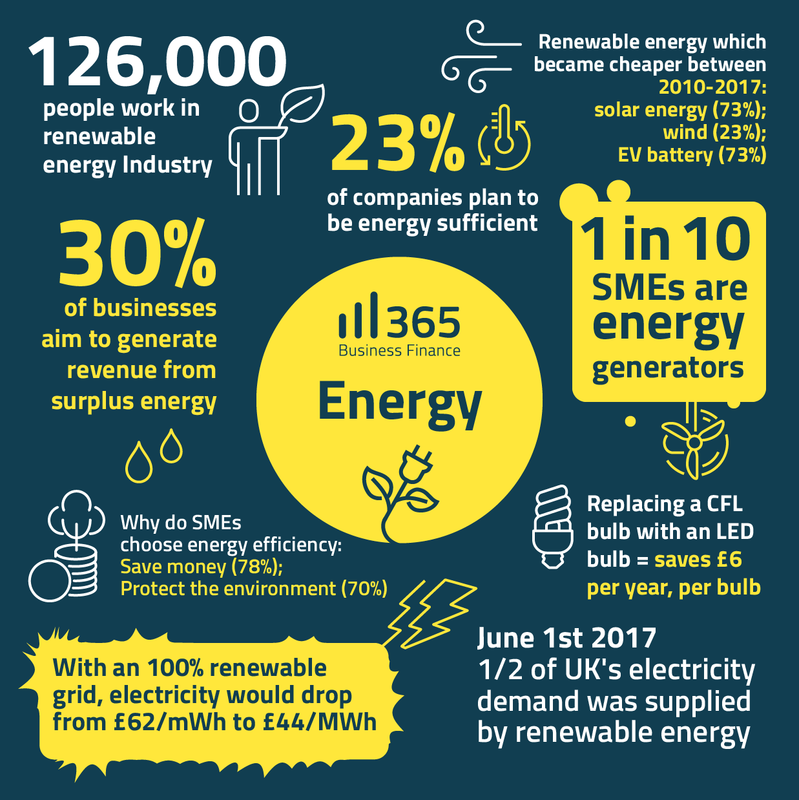 We’ve categorised them into waste, energy, and SMEs and have presented them in the colourful graphics below.